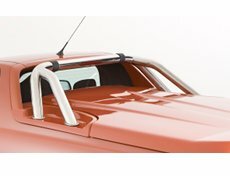 Auburn Canopy Centre has added security, protection and style to our customer's vehicles for over 50 years. 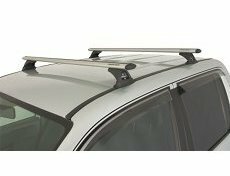 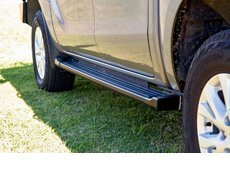 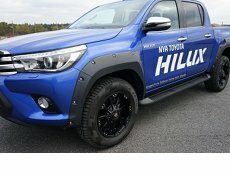 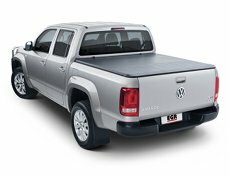 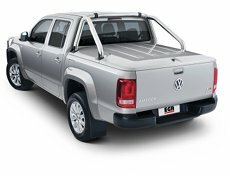 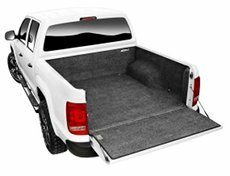 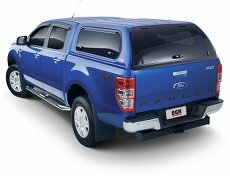 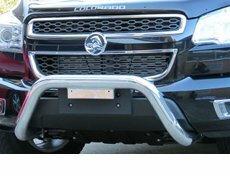 We source quality products from a wide range of local and international manufacturers, providing the best accessories for your ute. 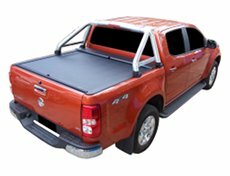 Most products can be delivered Australia wide, please contact us with any product or delivery questions.